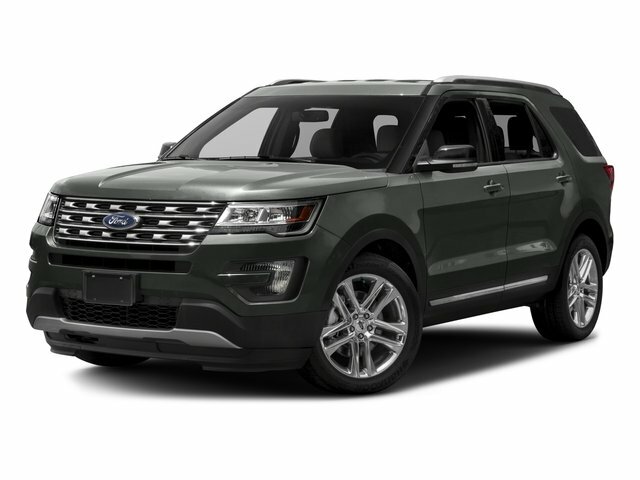 Description Check out this 2015 Ford Explorer Sport. Its Automatic transmission and Twin Turbo Premium Unleaded V-6 3.5 L/213 engine will keep you going. 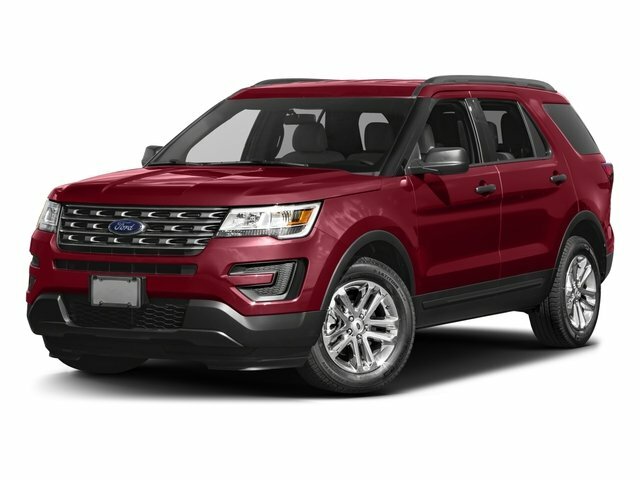 This Ford Explorer features the following options: Wheels: 20" Machined Aluminum w/Painted Pockets, Voice Activated Dual Zone Front Automatic Air Conditioning, Trip Computer, Transmission: 6-Spd SelectShift Automatic (TR-CG) -inc: paddle shifters, Tires: P255/50R20 AS BSW, Terrain Management System ABS And Driveline Traction Control, Tailgate/Rear Door Lock Included w/Power Door Locks, Systems Monitor, SYNC w/MyFord Touch -inc: 2 driver configurable 4.2" color LCD displays in instrument cluster, 8" LCD color touch-screen in center stack, 2 USB ports, SD card reader, 5-way controls located on steering wheel, 911 assist, Vehicle Health Report (VHR) and SYNC services (traffic reports, GPS based turn-by-turn directions and information services), Note: SYNC services include a complimentary one year prepaid subscription (one phone/primary account), and Strut Front Suspension w/Coil Springs.